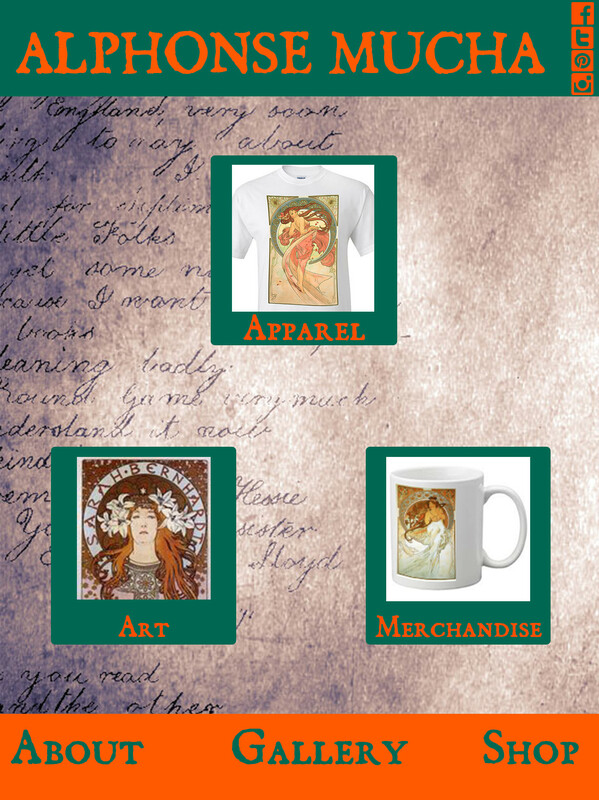 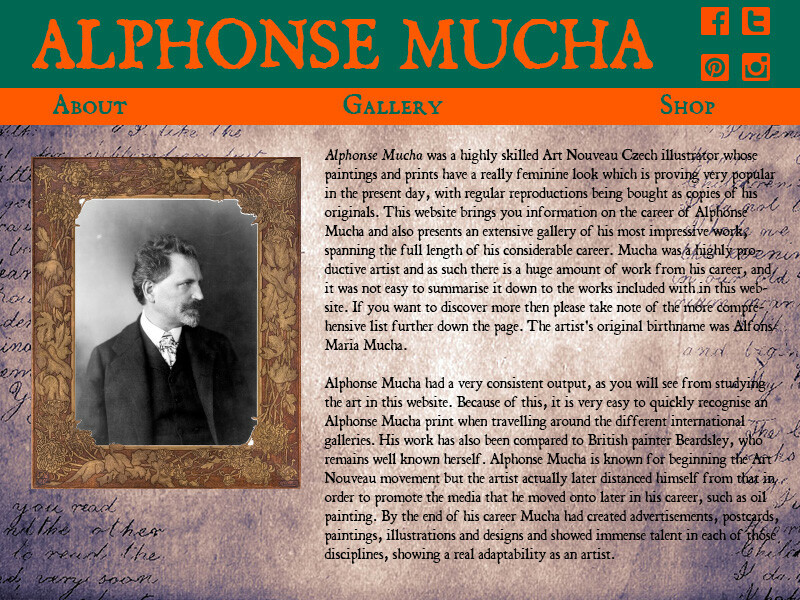 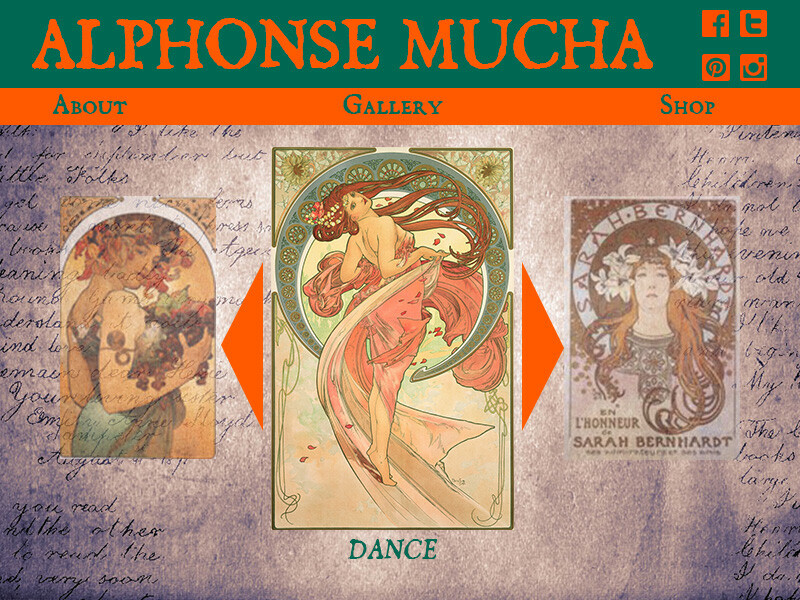 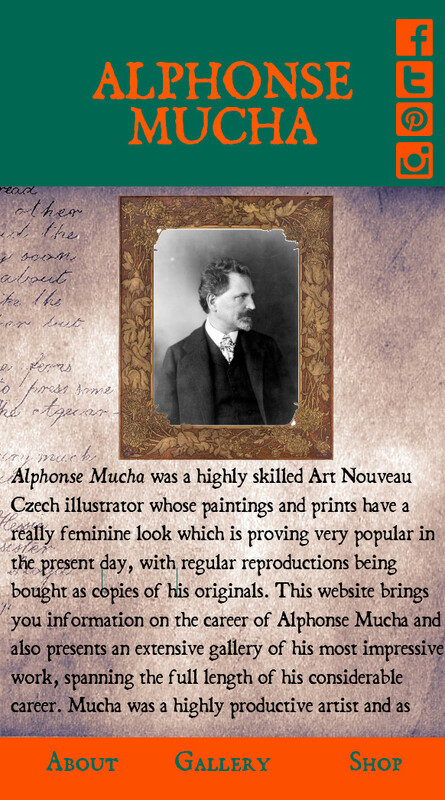 This was a series of website layouts based on the artist Alphonse Mucha. 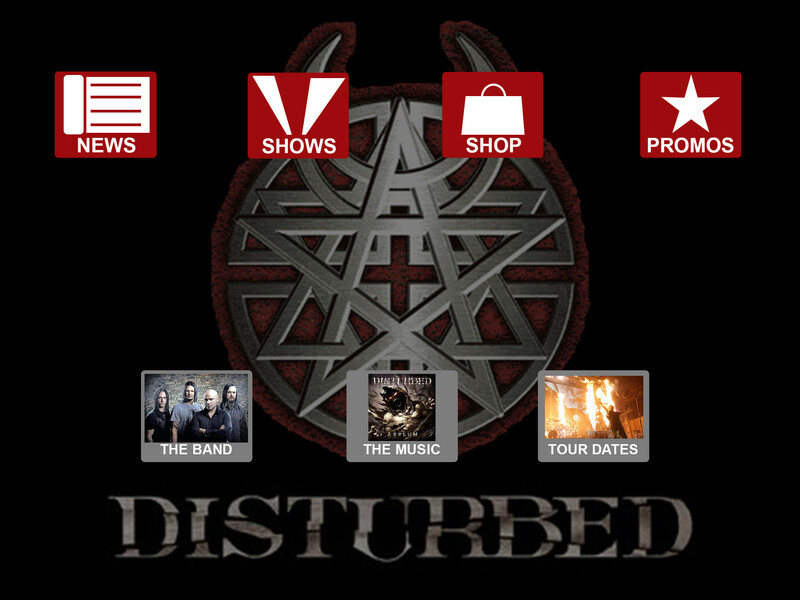 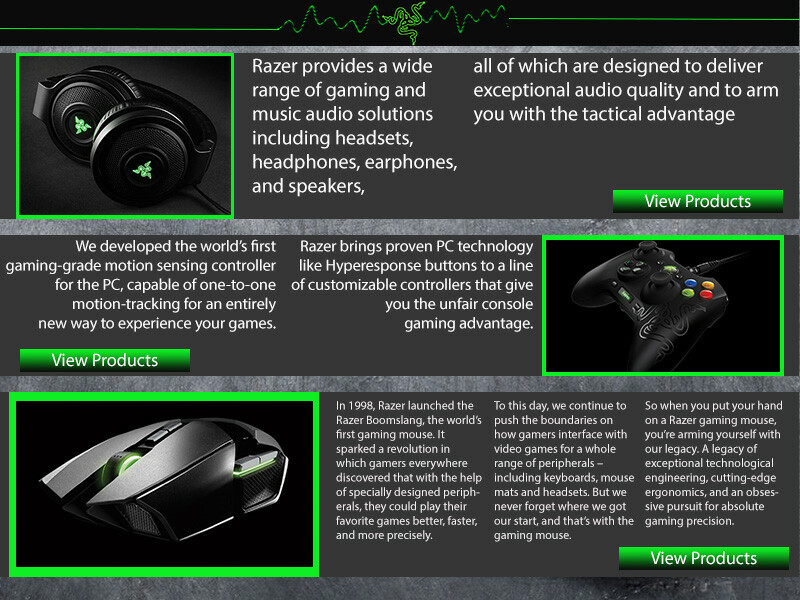 The first two are desktop layouts. 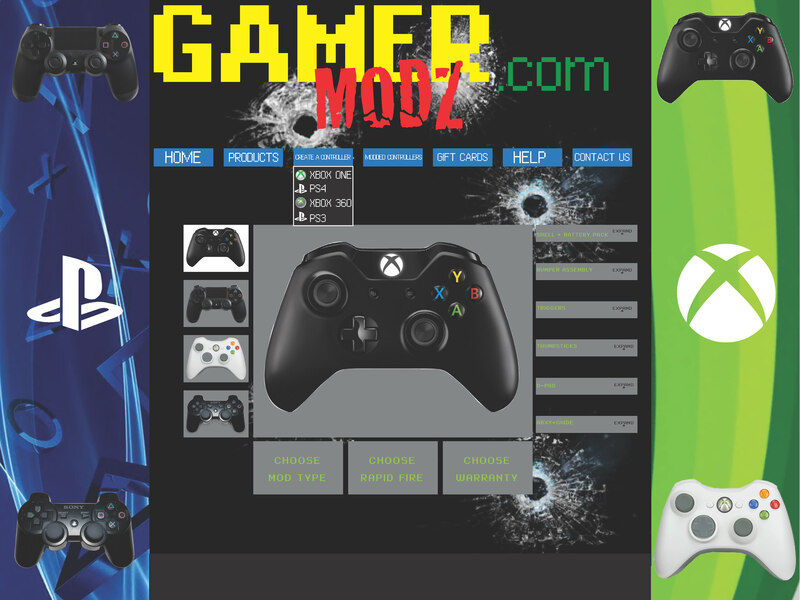 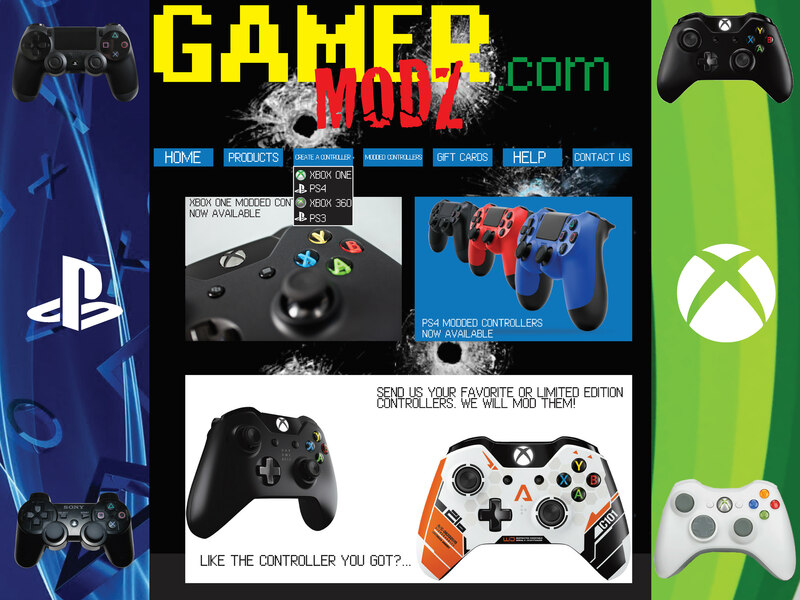 Next is a tablet layout, and then a smartphone layout. 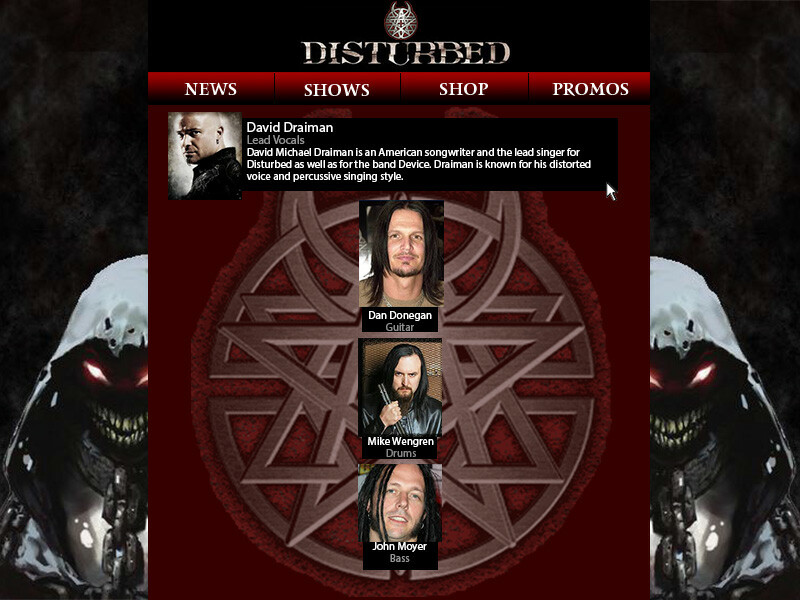 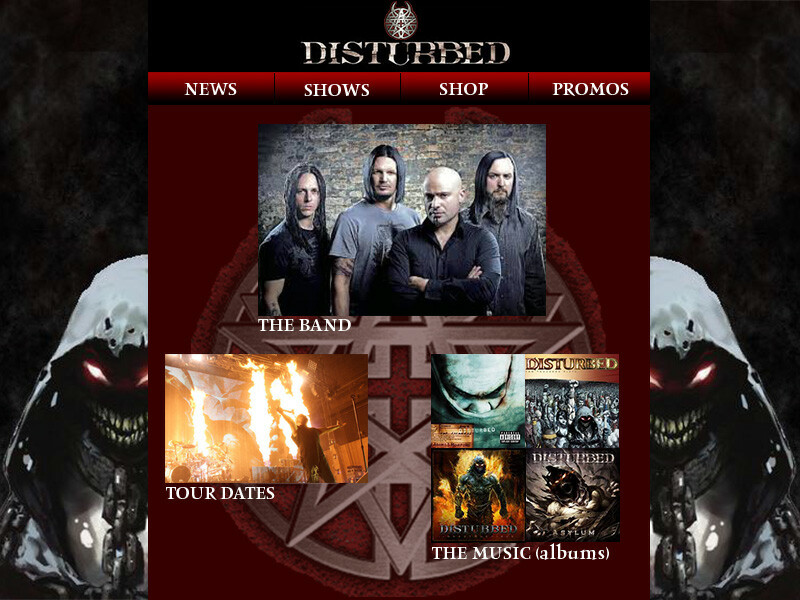 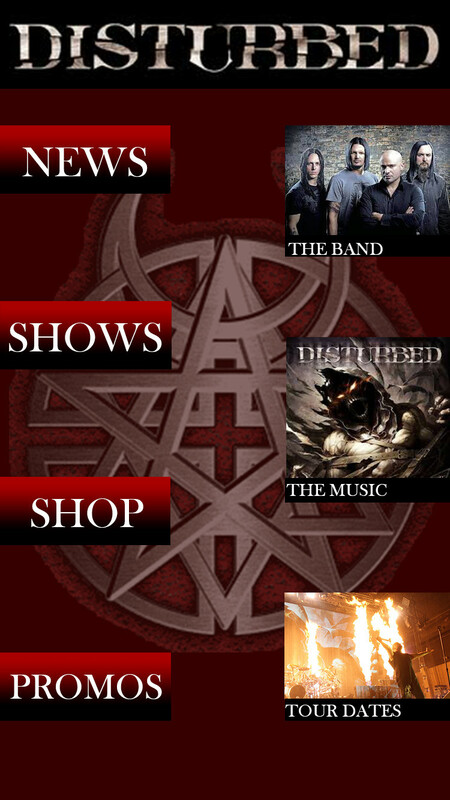 Another series of Desktop and mobile browsing layouts. 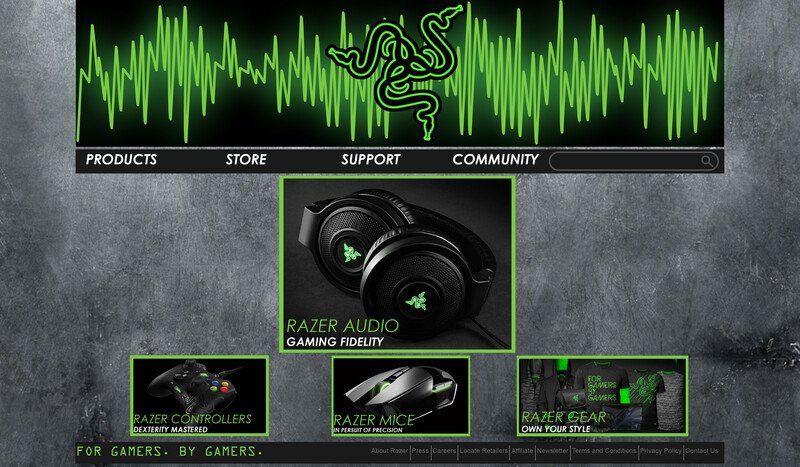 Two Desktop laouts, and then a tablet and phone layout.